Most of us simply adore the wonderful world of Anthropologie. All of it’s unique and special creations that we love, have only one downside and that is price. 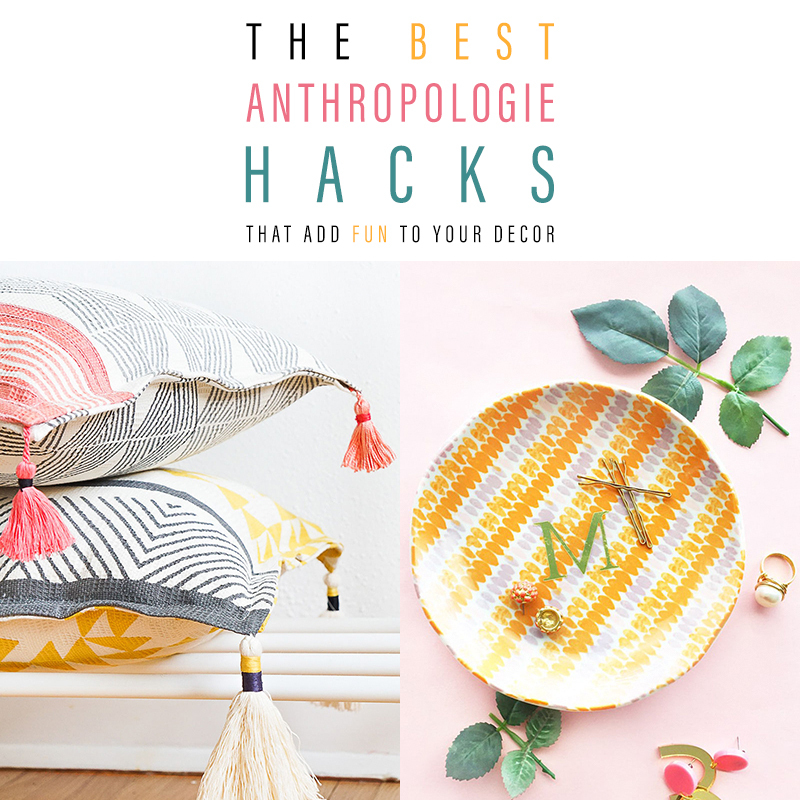 So I gathered The Best Anthropologie Hacks That Add Fun To Your Decor right here for you and I hope you enjoy! It’s amazing how inexpensively you can recreate some of their all time beauties. Hopefully you will find some projects here that will bring your inner Boho out and get your creating!!! Be inspired and above all… have fun! 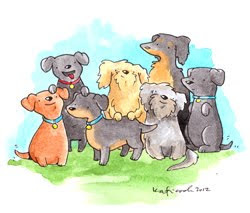 To tell you the truth…I have featured this little beauty before but it is just so cute …so easy…so useful…I had to feature it again in case you missed it! 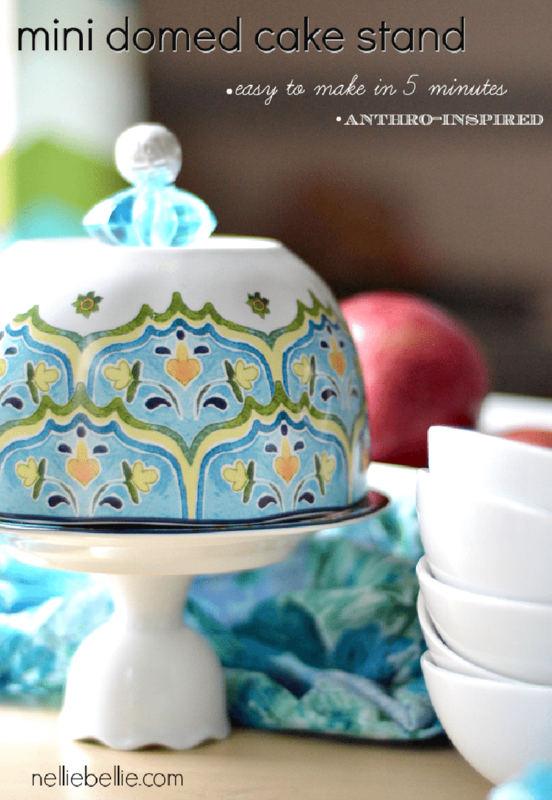 Check out these quick and easy DIY over at NellieBellie…and then keep your eyes out for plates …bowls and knobs…you can’t have too many of these! They are great for every day use and for entertaining! 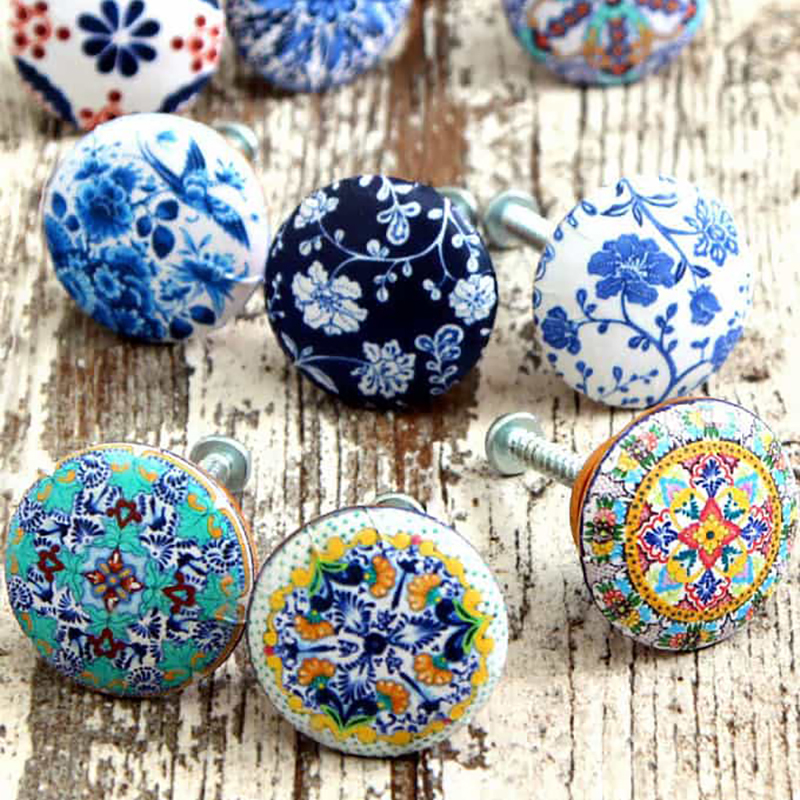 LOVE LOVE LOVE IT and it gives me excuses to buy cool knobs lol!!! 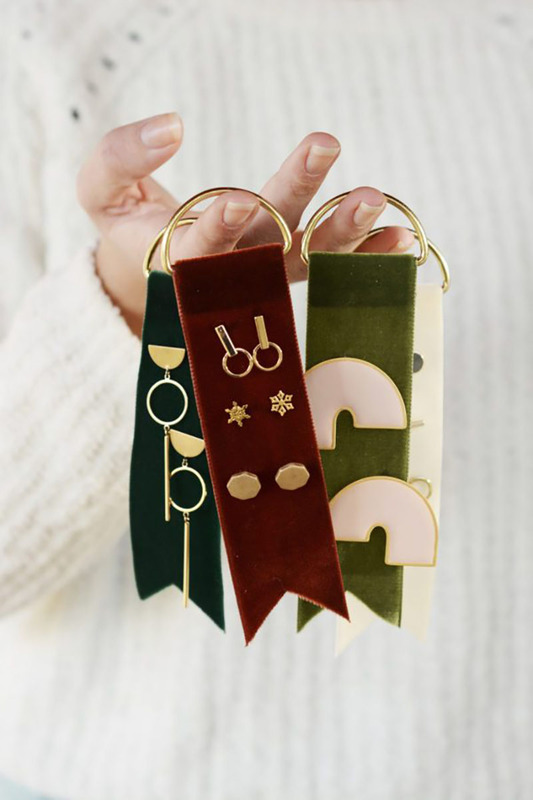 First make these amazing DIY Velvet Earring Tags that you will find over at Oleander and Palm! Can you say perfect gift!!! 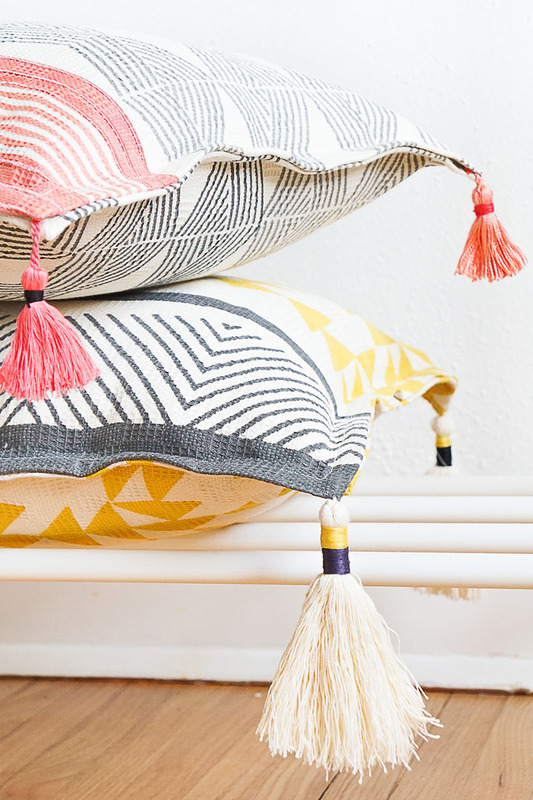 Ashley over at the one and only Sugar and Cloth is going to show you how to make these absolutely gorgeous DIY Tasseled Throw Pillows that rival their Anthropologie Inspiration Pieces. You simply can not have too many of these! 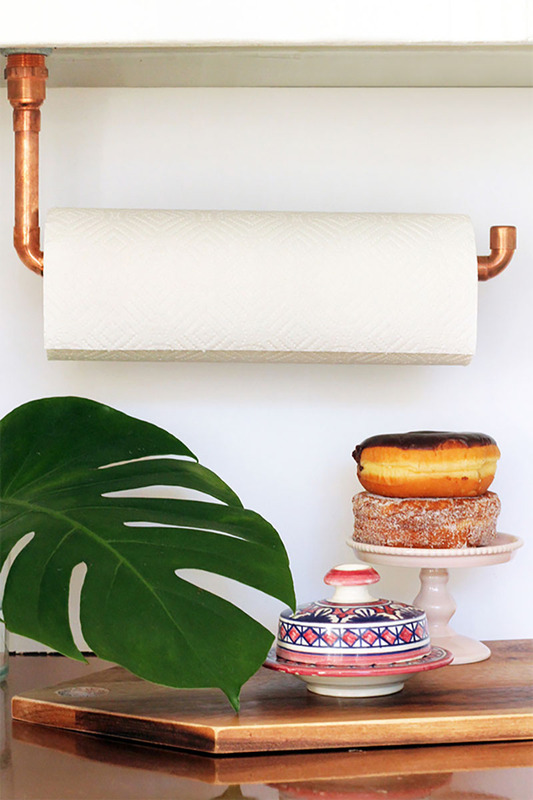 Loving this DIY Copper Pipe Paper Towel Holder inspired by Anthropologie. For a fraction of the price Squirrelly Minds will show you how to make one of these fabulous industrial accessories. If you want a more industrial look you could also use silver piping like the original Anthropologie piece. The perfect afternoon DIY Project! This gorgeous Antropologie Inspired DIY Velvet Book Cover is a must make! It has so many different uses… but a Wedding Guest Book… how special would that be. Think of the colors of Velvet out there to choose from… they sky is the limit. I have a feeling if you make one of these… you will be making more! 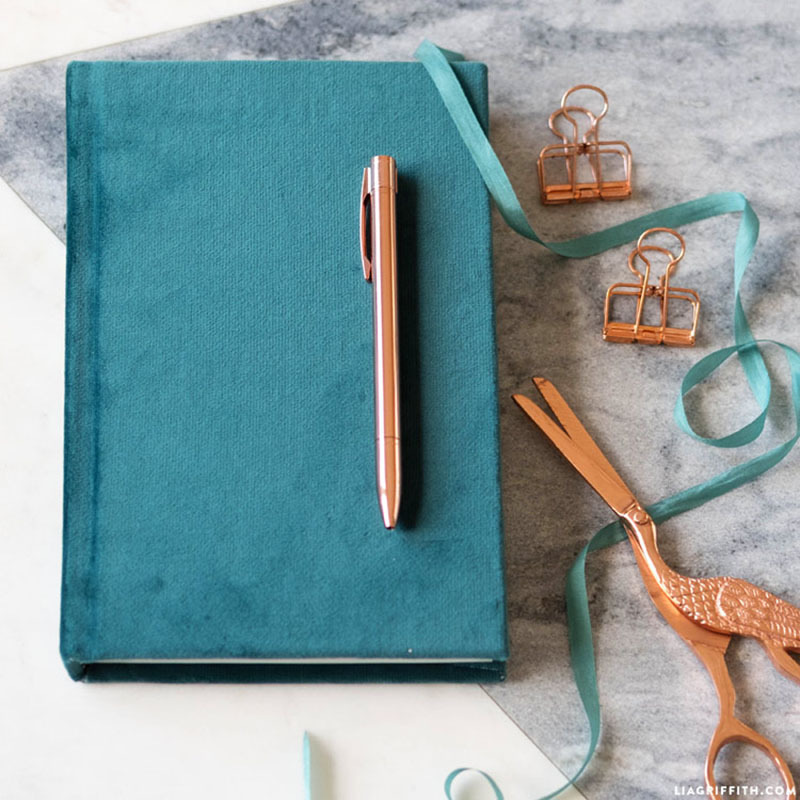 A perfect gift for a Journal Lover! Sarah from the lovely Sarah Hearts is going to encourage you to grab a large canvas and let your inner Picasso emerge!!! 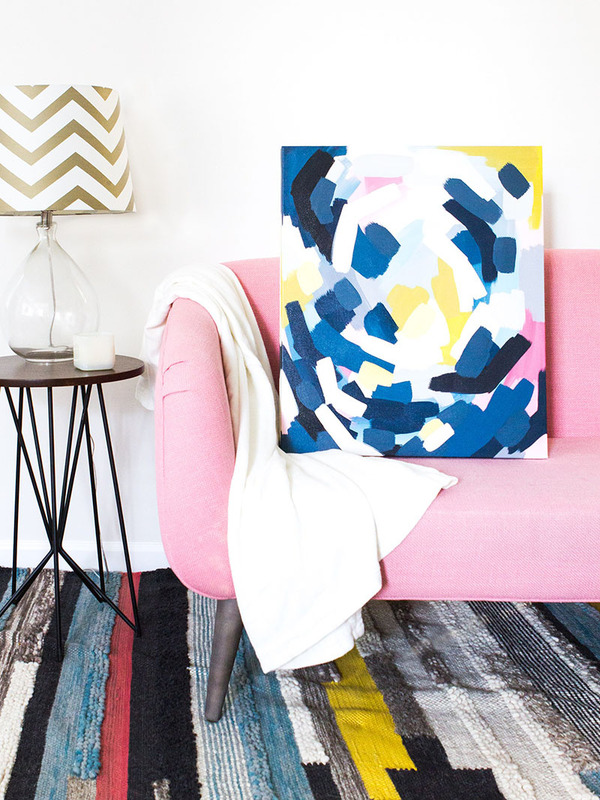 That way you can create a DIY Abstract Piece of Art that is inspired by Anthropologie…you can even have the kids help you with this one! The results are going to surprise you! The best thing is that your masterpiece is not going to cost you a cool $3598. 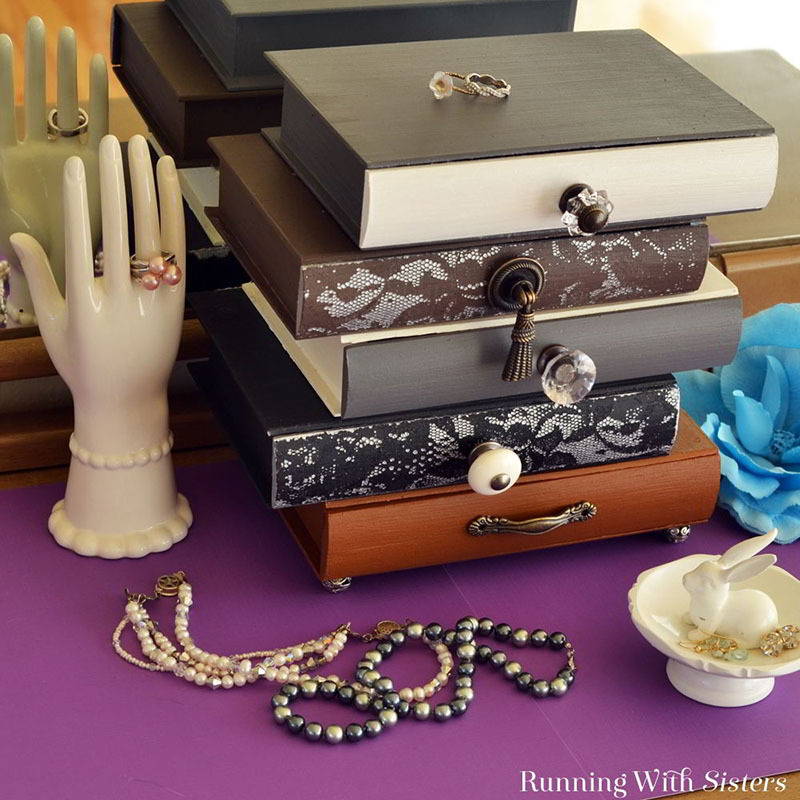 Running with Sisters has such a fabulous Knock-Off for you. They have a lot of jewelry and wanted the perfect place to store all of it. They spotted these vintage style drawers with super unique vintage knobs but the price was a bit too high especially when you need quite a few! So they set off to make their own and the DIY is waiting for you. They will fill you in on how to make them and where to get supplies…you will be making these for everyone and at a fraction of the cost…enjoy! 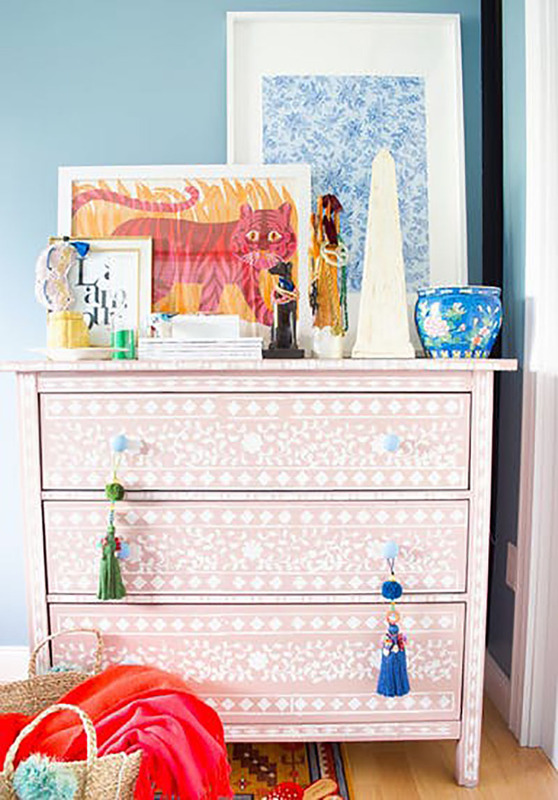 If you love this DIY Bone Inlay Dresser you need to visit PMP For 2 right now. You will get the whole how to and find out how to get the effect and how to stencil perfectly to “get the look”. The DIY version is going to save you Tons of $’s! When you visit Maritza Lisa you are going to find out that she has an obsession with Anthropologie… she might even consider herself a stalker lol!!! 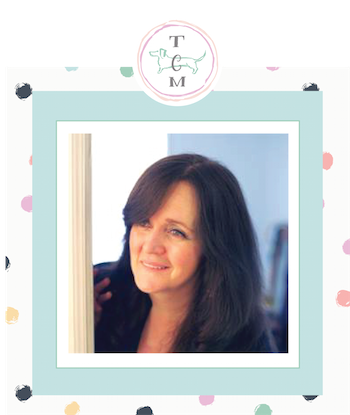 She is sharing this fabulous little trinket… a Monogrammed Catch All. Wait till you see how easy it is to make. This is such a great little gift too! 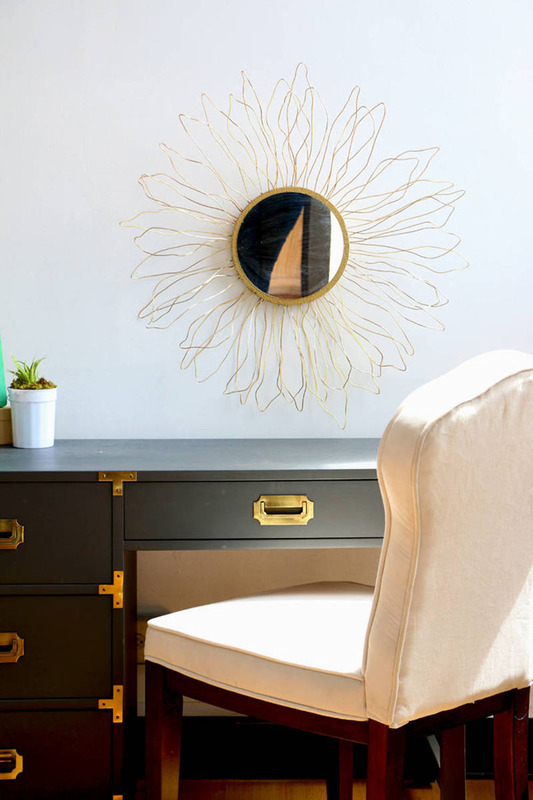 If you have a bit of time and love to bend wire…you can make one of these gorgeous Mid Century Modern Mirrors It’s a GREAT Home Decor Accessory! Visit Blitsy and get the step by step Anthropologie-Inspired Starburst Mirror! 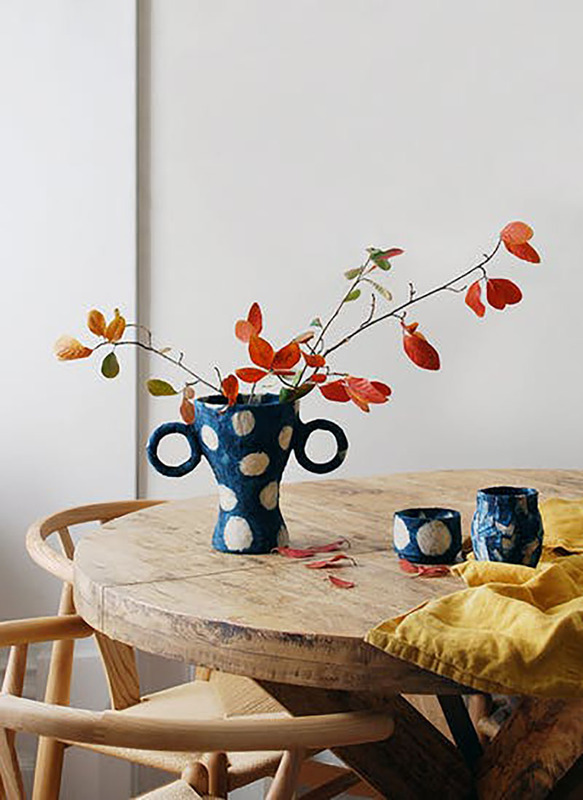 This DIY Paper Mache Vase over at We Are Scout is a wonderful project and it turns into a fabulous Vase. You can customize it in any color you would like. You are going to adore this. Flowers and branches look so beautiful in it. 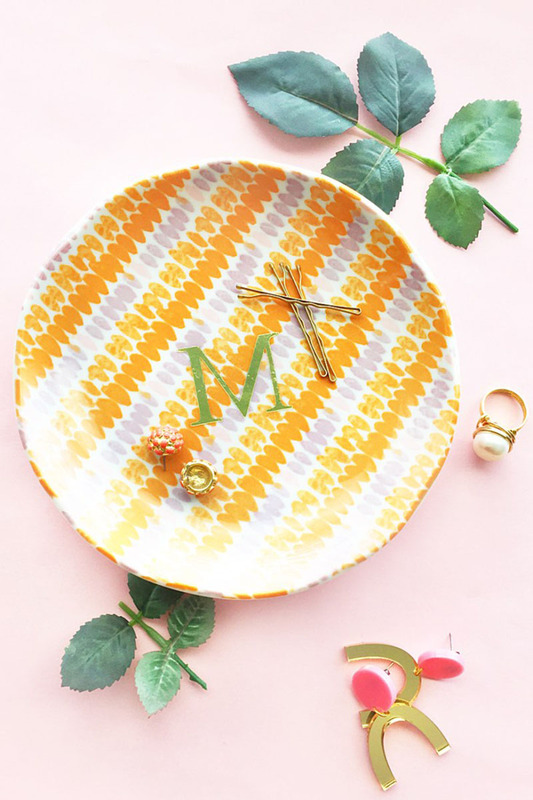 So get your DIY on and give this Anthropologie Hack a try! 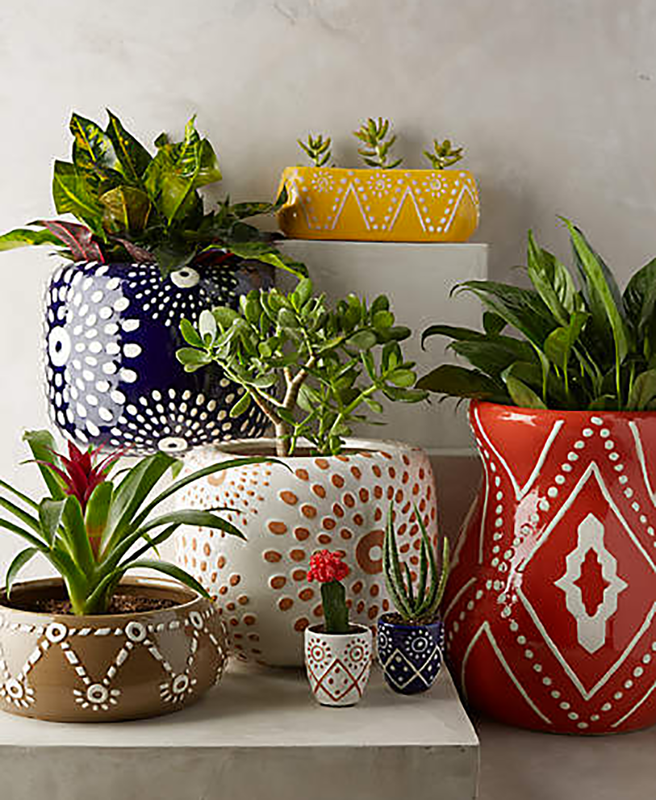 These Anthropolgie Inspired Planters are waiting for you over at Design Decor & Disha. I know that you are going to be totally inspired to create some with your own inevitable creative style. Get the How to and ENJOY! I LOVE this DIY over at Fall For DIY! 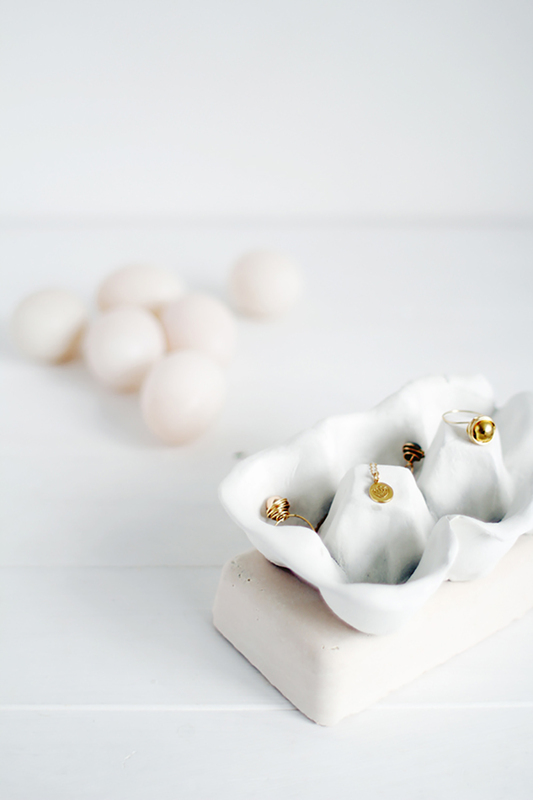 These DIY Clay Egg Cartons can be used for many different things like a fun jewelry hold and to display eggs in recipe photo shoots…perfect for displaying Easter Eggs and more…the best thing is is that you only need an cardboard egg carton and some clay…drop by and get the DIY…I’ll take a dozen! 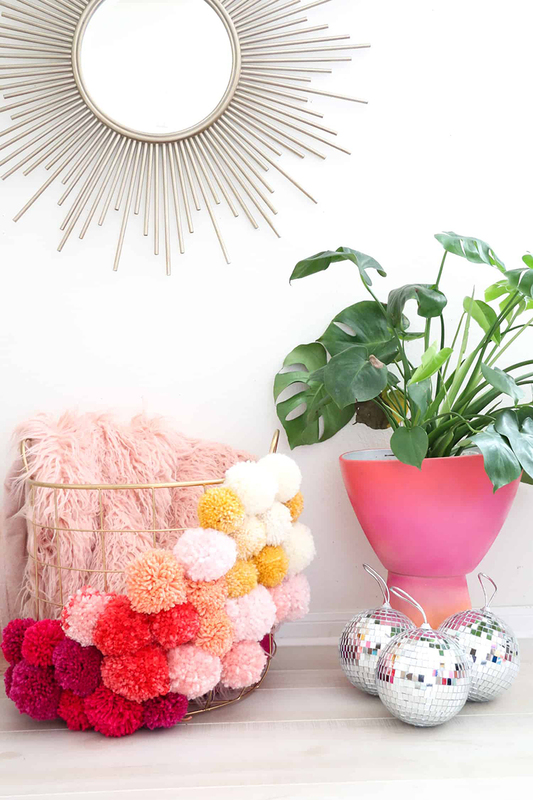 This amazing DIY Anthro Inspired POM POM Clock will wake up any room for sure! Talk about a pop of color and fun! Let A Kailo Chic Life show you how! You could make smaller sizes and to be honest… they make a fabulous wall hanging too! I don’t think there is a teen or a tween that wouldn’t go crazy over! 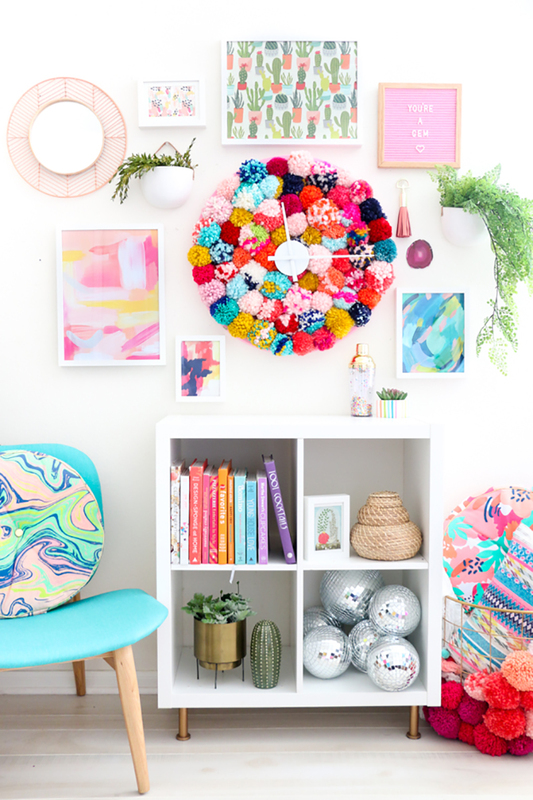 Speaking of Pom Poms… the girls over at A Beautiful Mess have a Anthro inspired Pom Pom Basket DIY and it is awesome!!! I want one for my studio. Check it out and have fun! 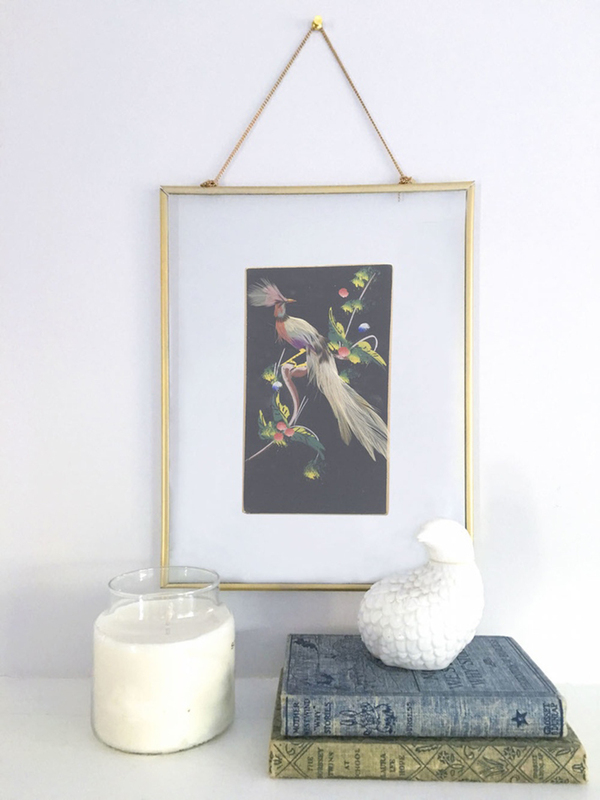 Jennifer over at Curbly pulled off a fabulous knock-off of Anthropologies Hanging frame and so can you with her spot-on DIY! Doesn’t it look great! 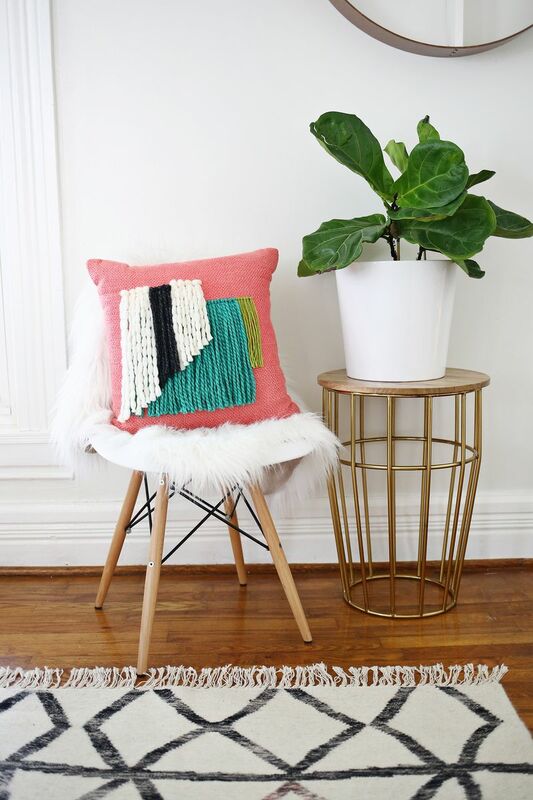 The girls over at A Beautiful Mess are going to show you how to make a Yarn Fringe Pillow that rivals Anthropologie! Loving the Boho movement… well then you need to make some of these! Looking for a pop of fun and color… this is your ticket! ENJOY! 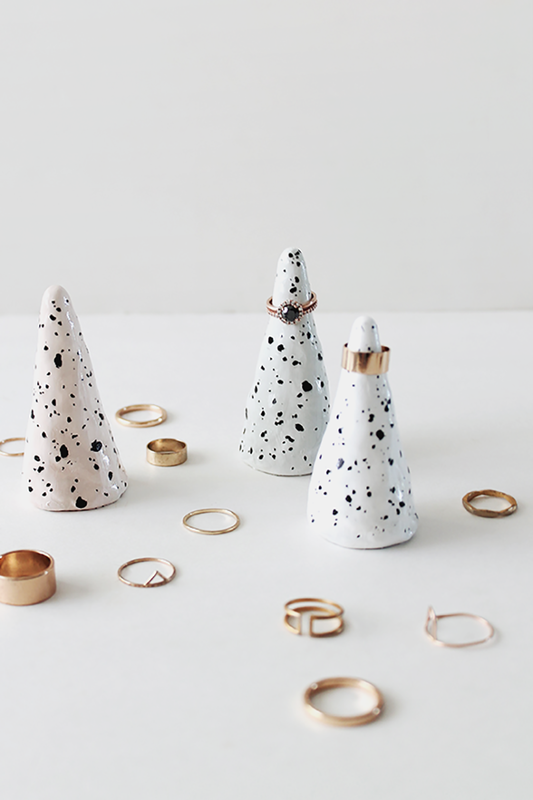 No need to pay those high end prices at Anthro … you can make these fabulous Ring Cones with the help of Almost Makes Perfect. You can create them in different color and patterns and it is so easy… take a look and your rings will always have a home! This 5 Minute DIY Designed Knob DIY over at A Piece Of Rainbow is one of my favorite Anthro Inspired DIYS ever. It is so simple to take a plain wooden knob that you can pick up at your local Craft Store for like 2 for $1 and transform it into a designer piece! Come and check out the technique and start changing things up with your own special hardware. « Fresh and Fabulous Farmhouse DIYS and Ideas!